YEAH, I said it. 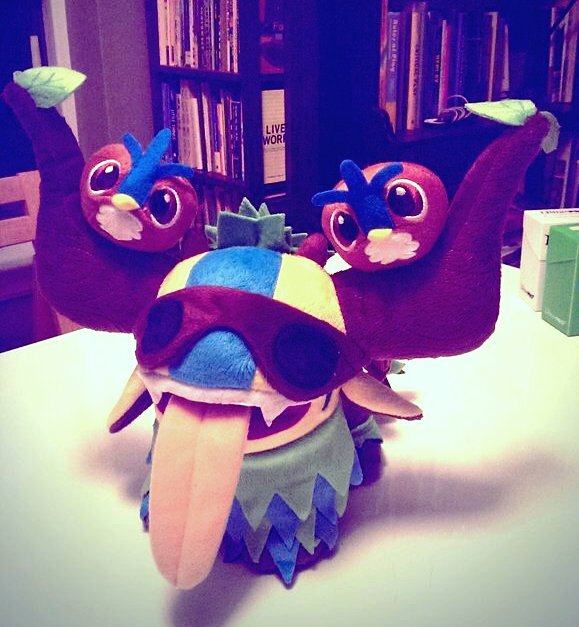 Shagbark agrees with me. This idea resonates with me in the same way that the idea of peer-programming immediately horrified me (although they aren’t really that far apart). As I’ve been learning, one of the most useful learning tools has been watching instructors and TAs work through a problem while I watch. From a teaching perspective, it makes all kinds of sense. “Modeling” is an important part of any successful lesson plan, that’s the part where the teacher works the problem and talks through his/her thinking process while doing it (usually followed by “ok now *we* do it and then *you* do it”). *Sidenote: not to knock any of the generous people who have volunteered their time to help me to learn, but I find the approach above to be 100% more effective than someone standing over my shoulder and telling me what to do before I’ve seen it done at least once. Especially when peppered with “see? do you understand? … do you get it?” I’d rather just watch you do it, then repeat back to you what I saw and what I think the steps are, then try it myself. But that’s how *I* learn best. Back when I was first messing with Python, my friend Carl sent me info about the NYC-based Hacker School, including this video of one of the instructors live-coding a space invaders game. I watched the whole 30 minutes totally fascinated. Does that make you want to go code something? It does for me! What do you think? Will you be making time in your learning schedule to watch other people code? Seen any great videos? Link ’em in the comments!